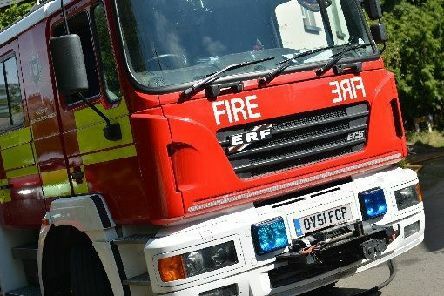 A driver had to be cut free from their vehicle after a serious crash on the A27 today (Wednesday, April 24). 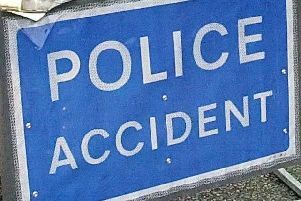 The A27 eastbound remains closed this afternoon (Wednesday, April 24) due to a Road Traffic Collision near the Beddingham Roundabout. 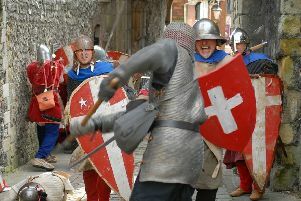 The forthcoming re-enactment of the Battle of Lewes may become a regular event on the town’s calendar. 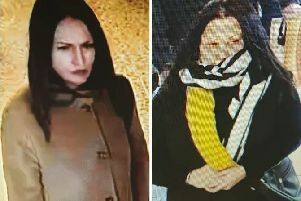 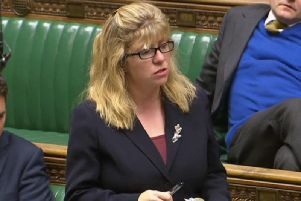 Police are investigating a series of distraction thefts in supermarkets in Uckfield and believe these two people could be connected. 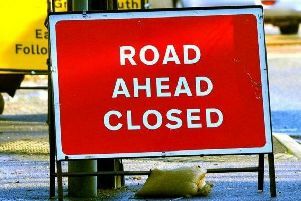 Motorists are being encouraged to plan ahead for routine maintenance work due to be carried out at Exceat Bridge, near Seaford, next week. 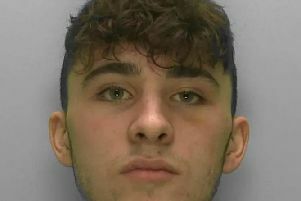 Police are searching for missing teenager Sonny Clarke, from Saltdean. 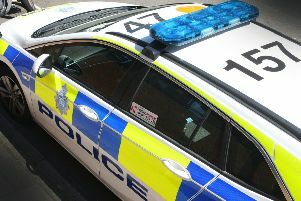 Police are appealing for the driver of a black Honda Civic car which was involved in a collision with a black Harley Davidson motorcycle on the A26 near Budletts Roundabout, Maresfield, near Uckfield, at around 6.30pm on Monday (April 15) to come forward. 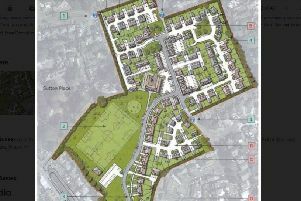 The number of affordable homes in the proposed development at the former Newlands School site in Seaford has been drastically slashed by the developers. 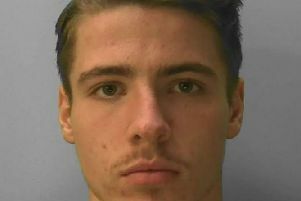 A teenager who stabbed a man in the street on Christmas Eve has been convicted in court. 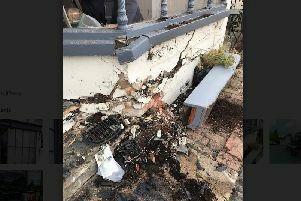 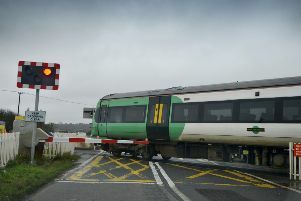 Rail passengers travelling between Lewes and Polegate have been experiencing delays this afternoon after a train struck a piece of wood. 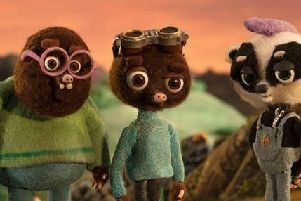 An animation film by a Lewes-based company is set to hit cinemas on Saturday, May 11. 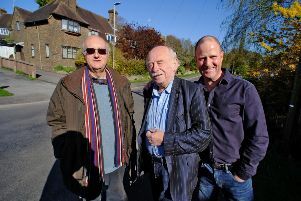 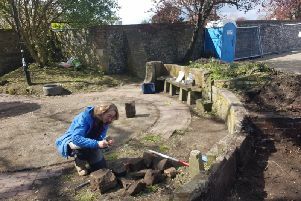 The case of the disappearing bus stop has left residents on the Nevill Estate in Lewes frustrated and footsore. 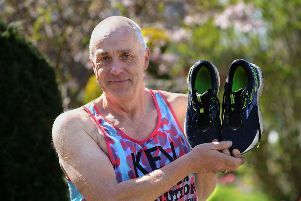 Dustcart driver Kevin Miller will be taking part in this year’s London Marathon ... and the cause he is running for is particularly close to his heart. 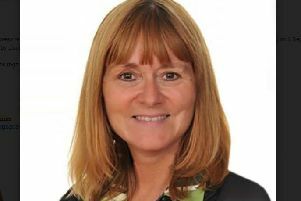 King’s Academy Ringmer has appointed a new Principal following a rigorous two-day selection process. 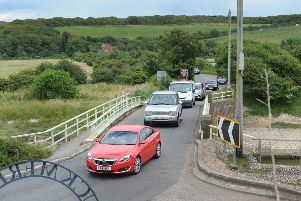 A rural road through a hamlet near Hailsham will close to allow a bridge to be repaired. 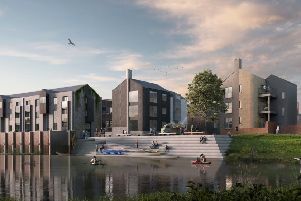 The proposed North Street Quarter development in Lewes reached a significant milestone today (April 11) as detailed plans for the landscape and appearance of Phases 2 and 3 were approved by the South Downs National Park Authority (SDNPA). 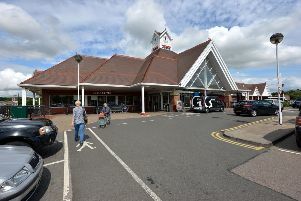 There has been an angry reaction after the time limit for parking at Tesco in Lewes was suddenly reduced from three hours to two.